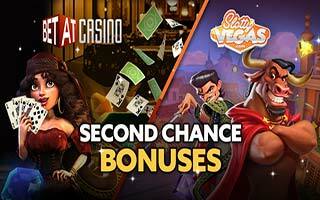 We take a look at the unique Second Chance Casino Bonuses and why they are so good for Slot Players. 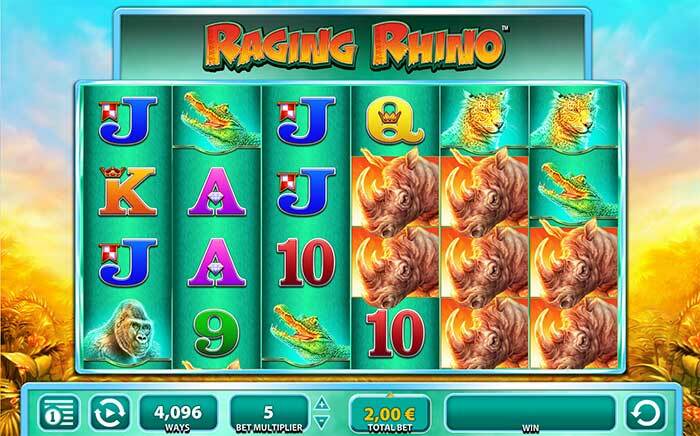 Check out our in-depth guide of our personal top 10 high variance slots that you should definitely try out, including the big hitting slots like Raging Rhino and Dead or Alive. Check out our guide to the brilliant Gorilla Go Wild online slot from Nextgen Gaming, which contains some handy tips to get the best out of this online slot. Find out where to play the super high variance slot Book of Ra Deluxe from Novomatic (Greentube), and unlock the potential of this Egyptian-themed classic video slot. 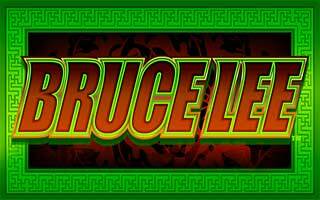 Check out our guide to the amazing Bruce Lee Slot from Williams Interactive (WMS), which explains the 3 unique free spins bonus roundsand some handy tips and advice for enjoying this online slot. Read about our progress from starting a brand new website, and how we progressed in the first year, as well as some useful tips and advice for people looking to start their own website.